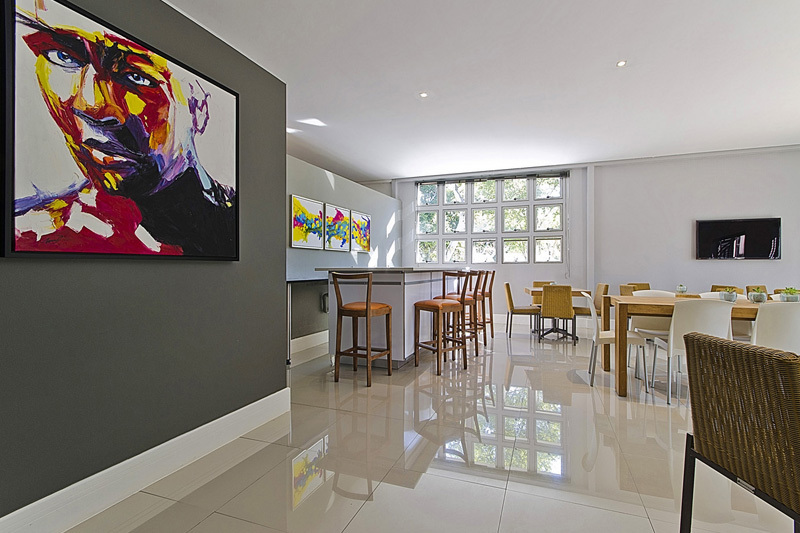 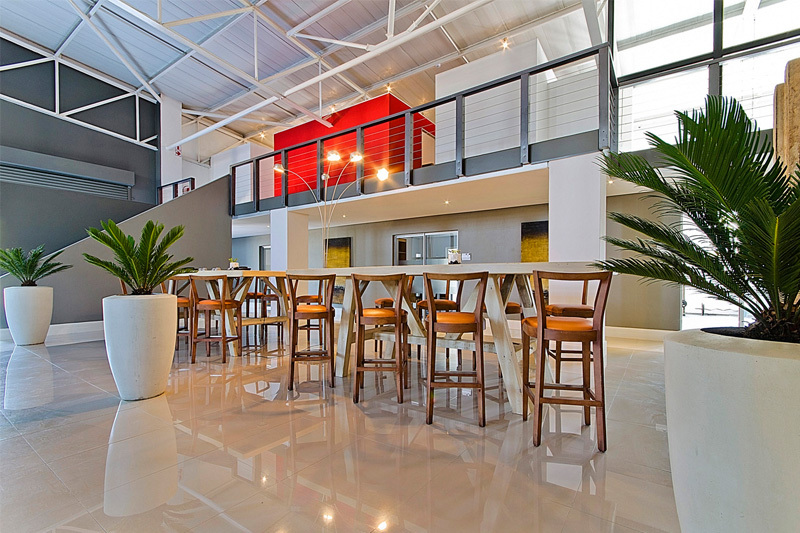 Kyalami is a blossoming commercial and residential suburb wedged between Sandton and Midrand. 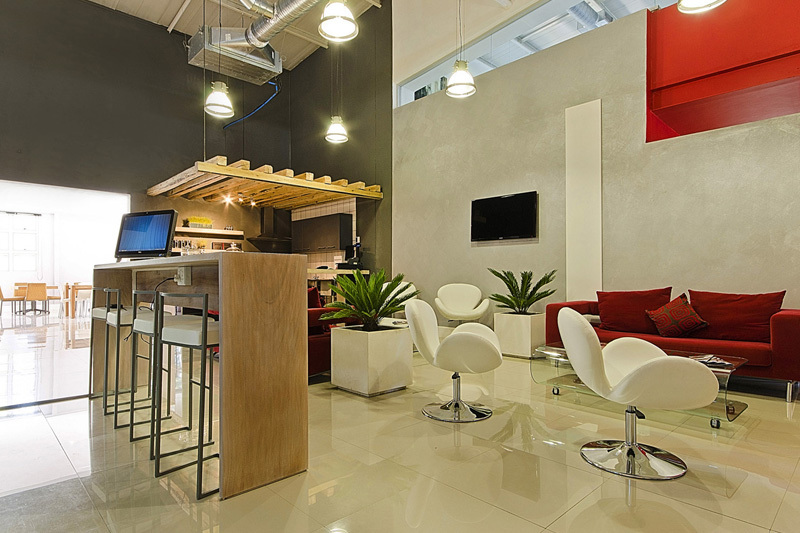 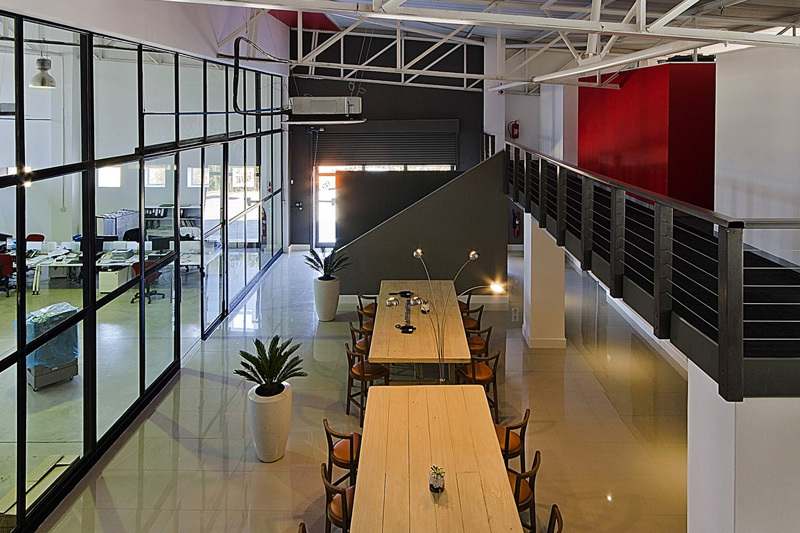 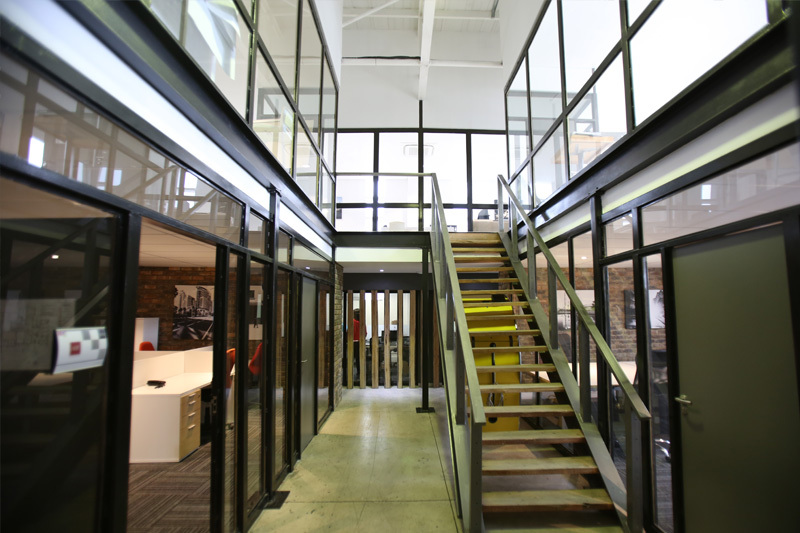 Cube Workspace in Kyalami is an industrial style, two storey, set in beautiful surroundings with plenty of natural light. 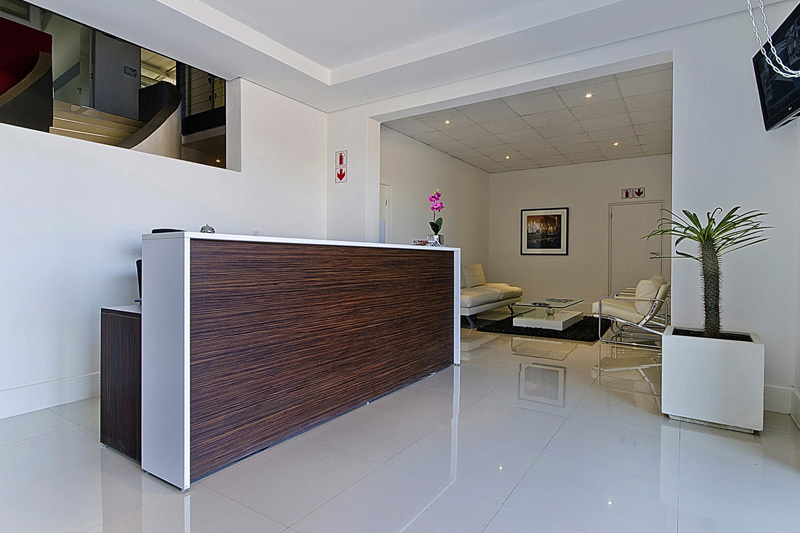 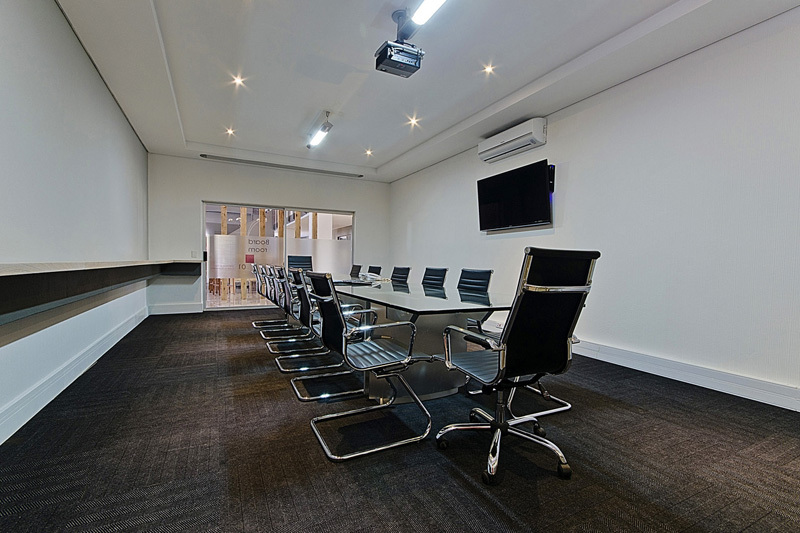 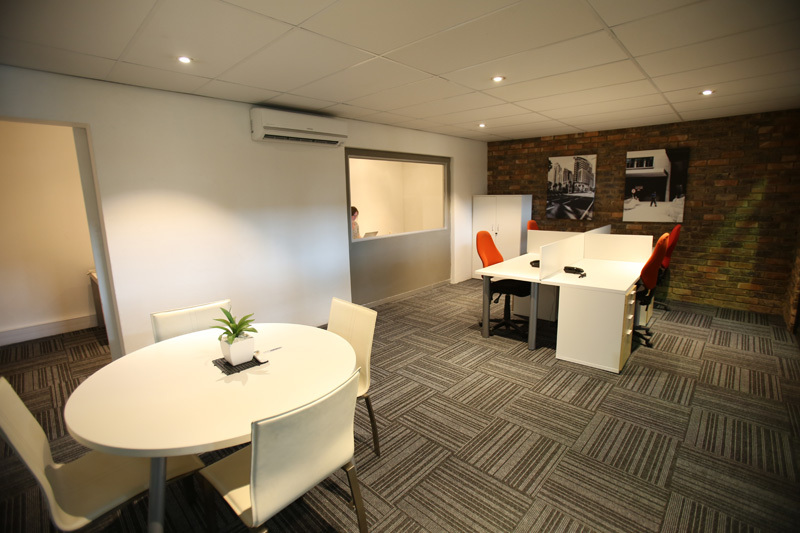 Conveniently located, our workspace is close to the Kyalami Grand Prix Circuit, Kyalami on Main Shopping Centre, Mall of Africa, Kyalami Country Club and variety of popular restaurants and entertainment centres.